FORT BEND CO., TEXAS (KTRK) -- Rising water is prompting officials to close Highway 90 at Harlem Road in Fort Bend County. 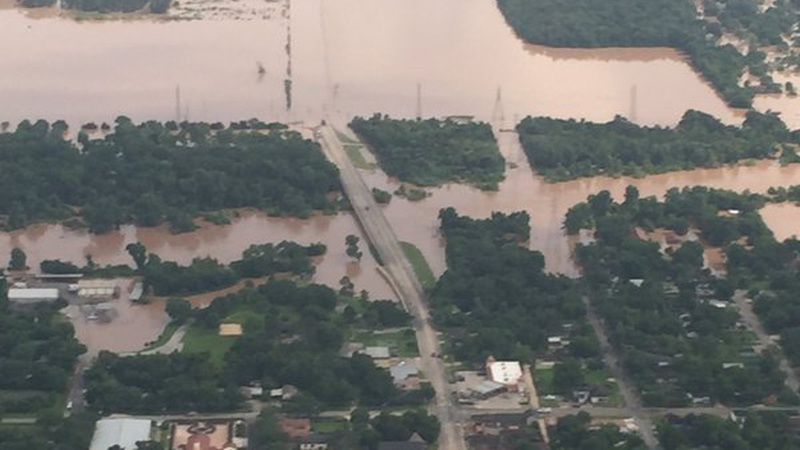 Officials say the Brazos River has risen to such levels that it is making driving dangerous in the area. Drivers should take FM 762 in Richmond to Highway 59 as an alternate.